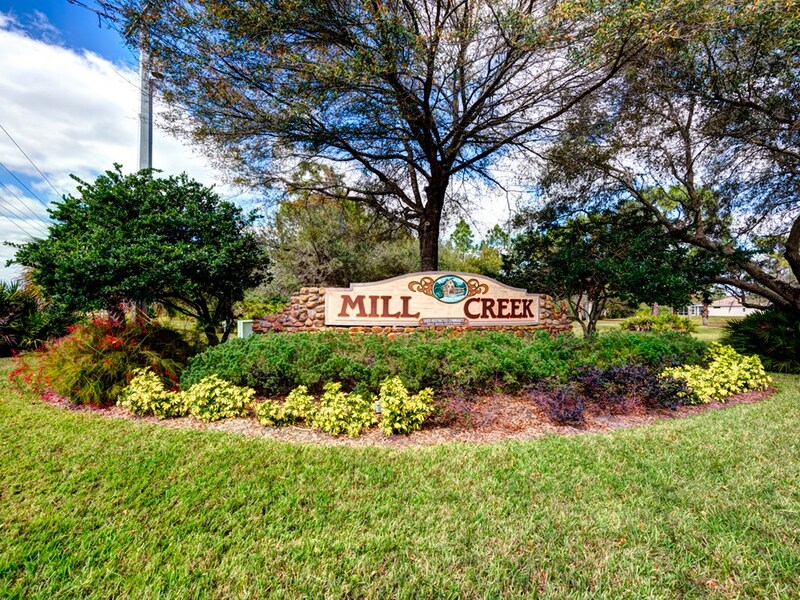 The deed restricted community of Mill Creek has manicured common areas and a community playground. The East county location is in an A-Rated School district and close to I75 for easy commuting north or south. Convenient to dining, shopping, Lakewood Ranch amenities and the new University Town Center Mall.